At a time when many European car markets are in a state of recovery, it is hard to deny that the auto market in the Netherlands is performing very differently from its peers. But why is this? It has been a turbulent time for the European car industry in general, and the Dutch car market in particular. Last year Dutch sales of new cars hit an astonishing 20-year low. CBS, the Netherlands’ statistics institute, said in January that in 2016 only 383,000 new cars were registered in the country, the lowest volume to be registered in 20 years. Meanwhile, second-hand car sales neared over 2m, a rise of 5% over 2015. Even the country’s well-known push towards electric cars has not boosted the market. Sales of hybrid cars tumbled 46% to 30,000 last year, probably due to the withdrawal of fiscal incentives last January. Part of the reason why new car sales are taking time to recover in the Netherlands is that the Dutch simply regard cars differently from the rest of Europe. 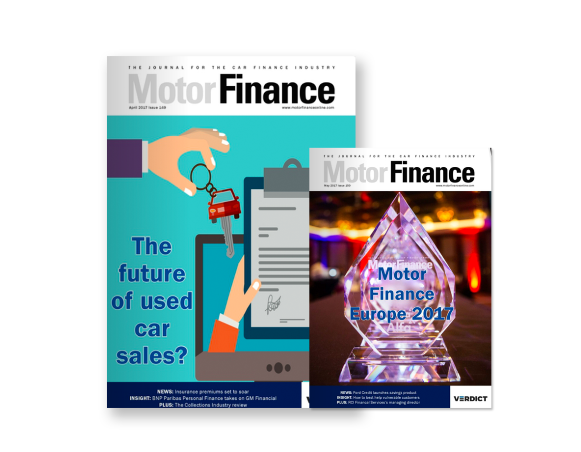 The Nextcontinent automotive finance study, The European Market and Its Future Challenges, noted that the Netherlands’ car culture differs from the rest of Europe in a number of respects. With a lot of large, closely built cities, bicycles are already one of the most popular ways of getting around and car ownership is not considered a necessity, especially when balanced against the lack of affordable parking spaces. In fact, only around half of city centre households own one or more cars. It is not all bad news, however: Outside cities, car ownership rises to 85%. Those households which own at least one car are likely to own more. Overall, the Dutch own more cars every year, even if the growth in car ownership was slowed down by the financial crisis. Nevertheless, not all those cars are new. In the Netherlands used cars are less likely to be scrapped and more likely to be sold on. 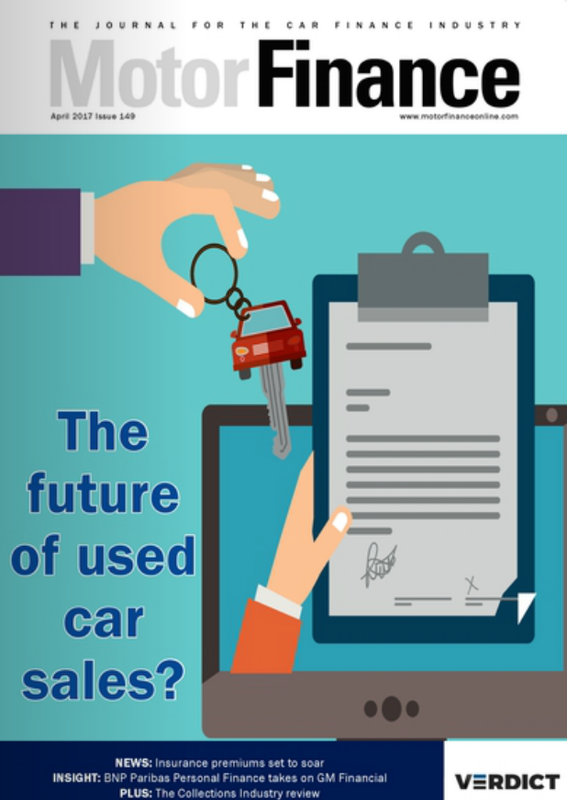 In 2014, 1,031,960 used cars were sold from dealerships, while another 721,057 changed hands between consumers. It is a market roughly five times larger than the new car market. While sales of new cars have changed, car finance in the Netherlands has also undergone some major shifts in the last few years. Until recently if you wanted to buy a car in the Netherlands the dealer would also give you advice on what financial products you could take advantage of, usually through an associated captive. However, since July 2015 this system is no more. That was when the Dutch government implemented a law known as Wet Financieel Toezicht, or the Financial Supervision Act. 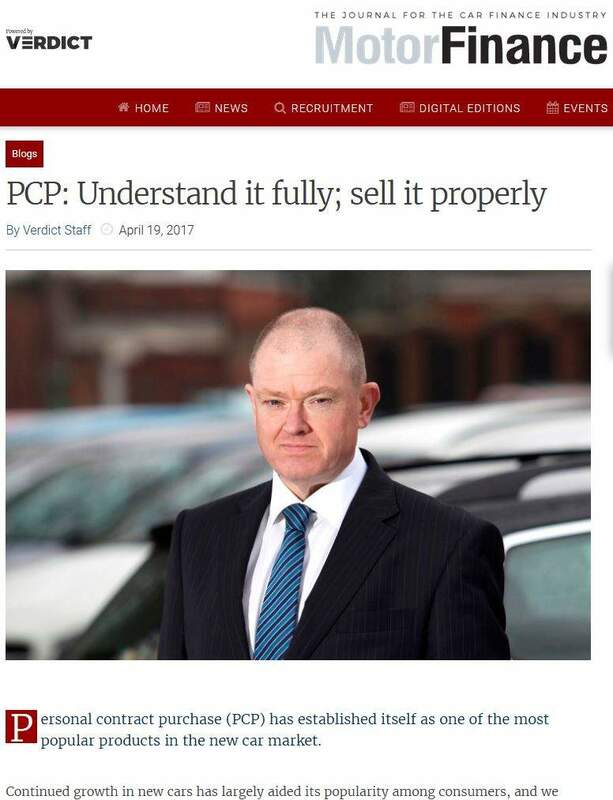 The law prevented car dealerships from giving customers advice about loans or other financial products unless they had the right certificates. Regular fixed-term loans have also been outlawed, leaving consumers with only instalment payment plans. For car finance companies this is a mixed blessing, as it means dealerships need to either give their captives direct access to the customer to advise them, or start hiring certified salesmen to tell customers about financial products. Meanwhile, car sharing is becoming a rising phenomenon in the Netherlands as car ownership decreases, leading to a system where cars are paid for by use. Yet, perhaps oddly, there is no immediately obvious causal link between this trend and the underperforming new car market. 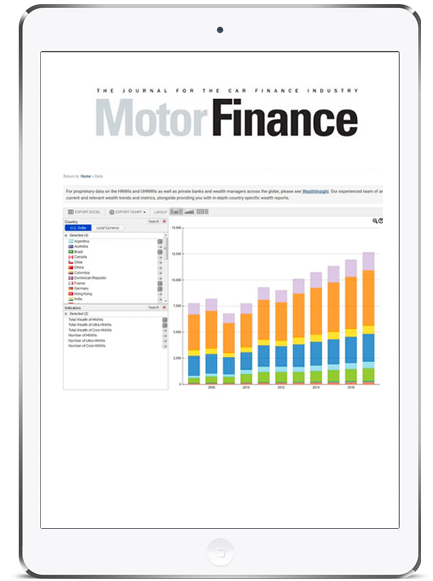 Instead, these trends are a result of the unique pressures on the car finance market. The Dutch government has been mounting pressure to increase the number of electric or semi-electric car sales over the last year. Every year since 2004 the number of electric cars on the road in the Netherlands has increased since the Toyota Prius hit the market. After all, there is a reason why Tesla has chosen Tilburg to place one of its assembly plants, slow car market or no slow car market. This trend has been accompanied by a growing taste for efficiency in customers’ cars, something that has become more – not less – salient since the financial crisis. It is visible through metrics other than sales figures as well: CO2 emissions per car, per year in the Netherlands dropped from 2.8 tonnes in 2000 to just under 2.3 tonnes in 2014. Whether car owners are more environmentally conscious or just more cost conscious remains to be seen, but it is having an effect. The Dutch government is also encouraging car sharing by lowering the taxes employees have to pay when they lease cars for business purposes. These factors combined have led to more customers using electric or semi-electric cars. However, last year the rules changed and the tax advantage is not what it was. “In case of that we expect a peak in the sales of lease cars in 2015 and a decrease in 2016,” Van Boven says. The effect of this change is likely to be uneven, as some brands sold very well in the Netherlands precisely because of the tax advantage benefit of driving an electric or semi-electric car. Of course the push for a more efficient and environmentally conscious motorist has other ramifications as well, some of which can be counterproductive. The LeasePlan CarCost Index 2016 looked at petrol and diesel car ownership costs across 24 countries in Europe. One of the outcomes of the study was that car ownership tended to be higher in countries that had a strong green movement, which translated into higher taxes and more regulations. The Netherlands, with its environmentally conscious policies, has VAT and road tax that add up to 31% of the cost of driving a diesel car. This is one of the reasons why the Netherlands is the most expensive place in Europe to drive a diesel, with average costs of €695, compared with the cheapest country, Hungary, at €369. 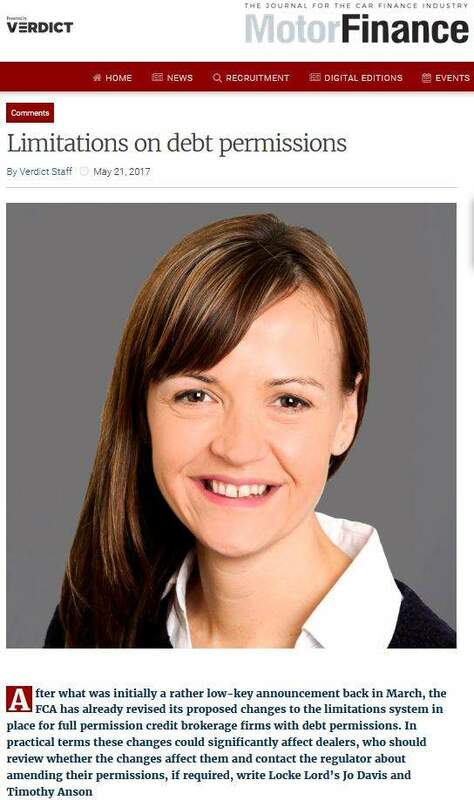 “It becomes too expensive to buy a car on your own, so you have to take look at the different possibilities, whether you buy a car new, or used, or get a private lease,” explains Leaseplan’s press officer, Nicole Hagen. One issue that is becoming increasingly pertinent is not how much drivers are taxed, but what they are taxed for. This, Hagen believes, is one of the factors that is depressing the new car market where, ironically, cars are likely to be more efficient. Indeed, road tax and VAT strongly correlate with the overall price of car ownership across Europe, with the Netherlands ranking among the most expensive overall. With that being the case, it has obvious implications for how car users want to deal with the issues of financing, owning and using their cars. The consequences of that are going to be clear to see in the car finance market. If the observed trends continue we are going to see a Netherlands where more people are using car-sharing initiatives, and car ownership continues to fall. People like cars, people still need cars, but they want to pay for using the car, not owning it. Customers are also moving towards private leases, with the nice, fixed monthly fee that offers an appealing simplicity and clarity. The way forward for car finance companies, according to Van Boven, is to offer more private lease contracts to meet consumer demand. Indeed, private leasing is expected to have grown tenfold by 2020. Ton Mesker, a manager at VNA, the association of Dutch vehicle leasing companies, is optimistic about how the market has been affecting his sector. “The Dutch leasing market is doing fine due to better economic times and the growing interest in private lease,” he says. 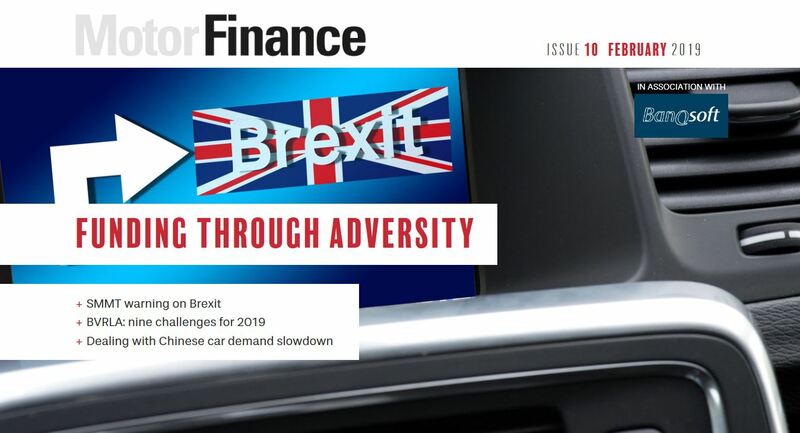 He has seen “a growing demand from consumers and business travelling employees for leased passenger cars – starting with small type-A cars, and slowly evolving to B- and C-type cars”. Over the last year the Netherlands’ car finance industry has seen a significant rise in private lease contracts, as Mesker observes. Customers now seem to prefer an all-in-one package where insurance, maintenance and the cost of the car itself are all rolled into one to ensure a stable monthly cost. Indeed, Mesker believes leasing by consumers will grow, with target groups such as retired employees and employees with a company car. Meanwhile, revolving-credit loans are starting to drop off compared to fixed-term loans. 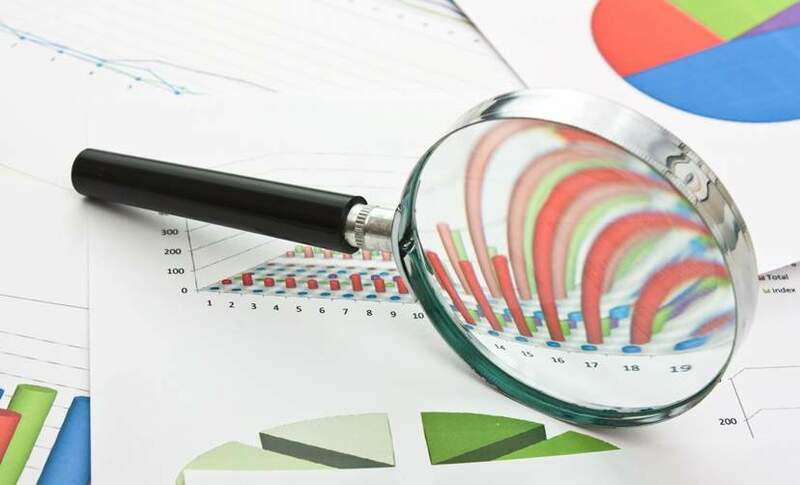 “The credit crisis made consumers more aware of their fragile financial situation, causing many consumers to choose fixed loans over revolving-credit loans,” says Van Boven. According to software solutions provider Sofico, which specialises in automotive finance and leasing, personal leasing grew by 37% in the first half of 2016, standing at about 50,000 contracts by last October. By the end of the year it estimated the figure could double. Sofico has just recently opened an office in the Netherlands to provide better service to its Dutch fleet, retail and wholesale customers. With 140,000 leasing contracts on its portfolio, it is doing well out of the traditional markets, with clients including Volkswagen Pon Financial Services NL (VWPFS), Sofico’s first retail customer in the Netherlands, and BMW Financial Services which recently implemented Sofico’s hybrid contract management system for fleet, retail and wholesale customers. However even Sofico is beginning to see more potential away from the fleet sector and in the personal leasing sector. Cuts to the taxes on electric cars, combined with the government recently announcing its target of banning petrol and diesel car sales by 2025, mean the trend towards electric cars is set to continue here as well. But is this a situation unique to the Netherlands, or is the Netherlands simply showing us where the rest of Europe is soon to follow? Without a crystal ball it is hard to say how the market for electric cars will progress, but the trends in urban areas of the Netherlands may mark the way that the rest of Western Europe is soon to follow. The factors affecting the industry are clear: As the price of car ownership rises we will start to see consumers questioning the advantages of owning a car outright in favour of leases, car shares and other products the industry has yet to devise in order to meet their needs. The future of car finance may be in finding ways to enjoy the perks of car ownership while sharing the cost. Soon, automotive finance across Europe could be going Dutch.